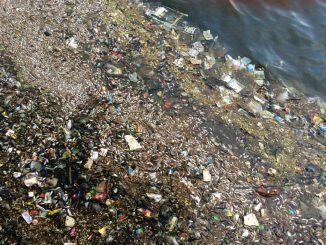 Tens of thousand of fish were found floating on the surface of Ulsoor lake on the morning on March 7th. Here’s what citizens and the authorities have to say about the incident. 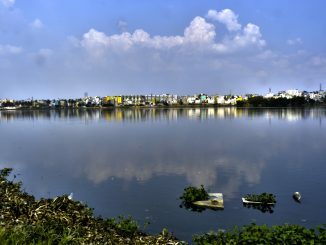 The diversity of people who live around Bengaluru’s lakes is not limited to mortal beings… Even gods and spirits have made lakes their home! 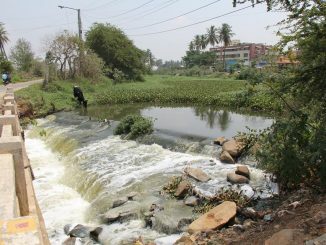 IISc report cites restriction of sewage inflow into lakes and expediting lake rejuvenation among steps to protect water bodies in Bengaluru. 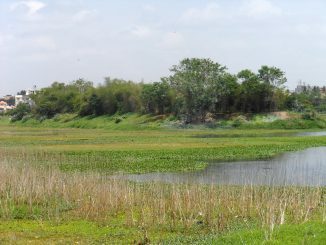 The report also includes findings from the study of water samples from Varthur lake. 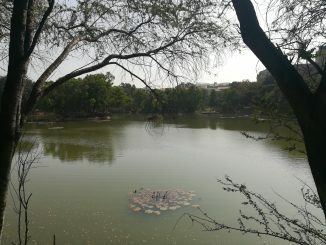 If you live near a lake in Bengaluru, you’re sure to visit it for a variety of reasons – birding, exercise, photography, fishing – the list is endless. 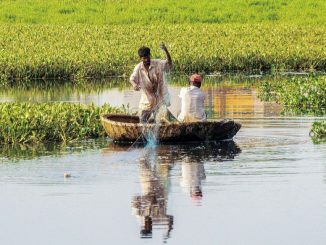 Sanchayan Nath documents the various activities that happen around Vibhutipura lake. 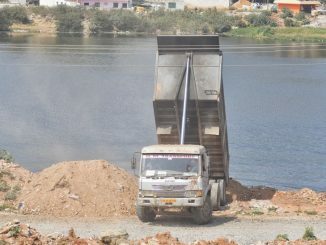 Illegal dumping at Somasundarapalya lake: Will the authorities intervene? 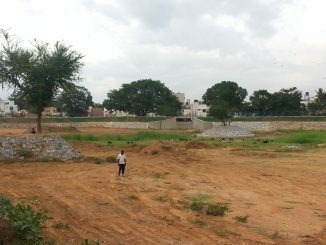 For the past 2 years, the Somasundarapalya Lake Rehabilitation Trust has been trying to save the lake. Recent dumping of mud into the lake brings about renewed protests. A journey into the mythological world through an unusual artistic performance of classical theatre in miniature art form.